The Friends of Dewsbury Park Mansion has been launched as the first step to a community bid to take over the former Museum building in Crow Nest Park. The Friends have the support of local groups and individuals, and all our local Dewsbury councillors. Our MP, Paula Sherriff, has pledged her wholehearted support, while the Council has designated a Community Engagement Officer and Locality representative to work with the group. We certainly don’t underestimate the difficulties ahead but we feel as though we are now on our way and can start the serious work – all the research we need to do into finance, a business plan, the building, repairs and so on. A basic requirement is that the project finds a way to generate enough income to run and maintain the building and put on activities for the community. We’ll also need to find a substantial grant to repair and redevelop the interior. 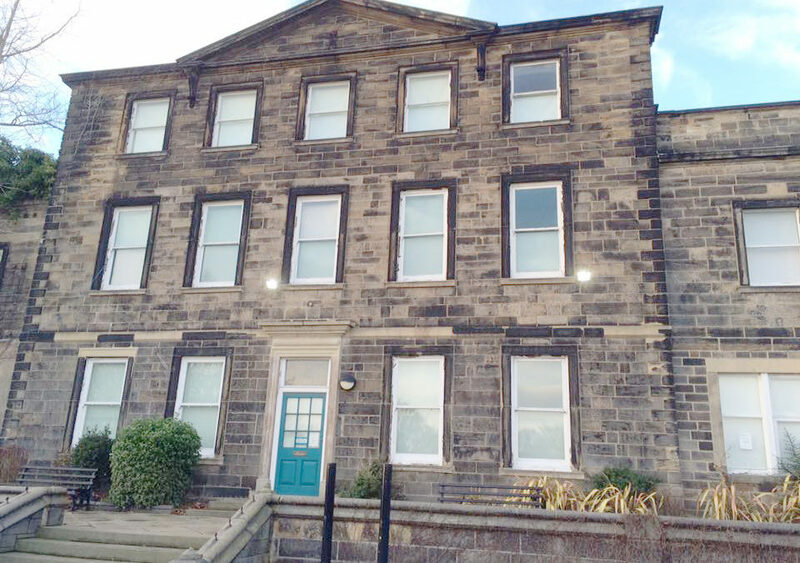 The Friends of Dewsbury Park Mansion are hoping the Mirfield and Dewsbury District Committee will give us some financial help towards the initial costs of submitting an application for asset transfer, but if we take over the building we will need to generate our own income. We have a vision to create a community space which works with the Park as a centre for physical and mental health and well-being. It will be where people of all ages and backgrounds can come together for pleasure, for exercise, for learning, for reflection. A place which offers friendship, healthy food and a chance to relax as well as offering advice and support. Volunteering will be encouraged and skills can be shared. It could develop into a small business and social enterprise incubator which would be great for the local area. The Museum closed on Sunday 7 November and the building is now being cleared. Fortunately, the Council has agreed to let us have the building to create a special Community Engagement Event on 10 December at which everyone is invited to come and have a good time and tell us what they would like to see happen in the building in the future. 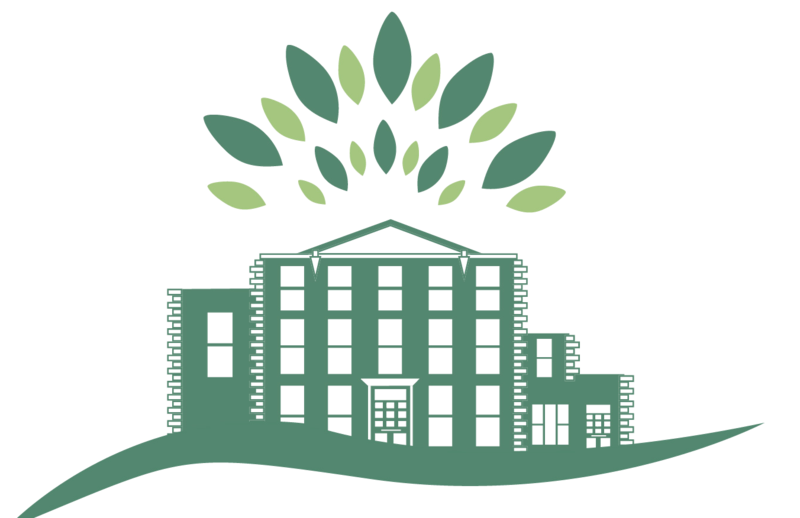 The next meeting of The Friends of Dewsbury Park Mansion, the main purpose of which is to elect people to the Committee, will be held at 10am on Tuesday 22 November 2016.